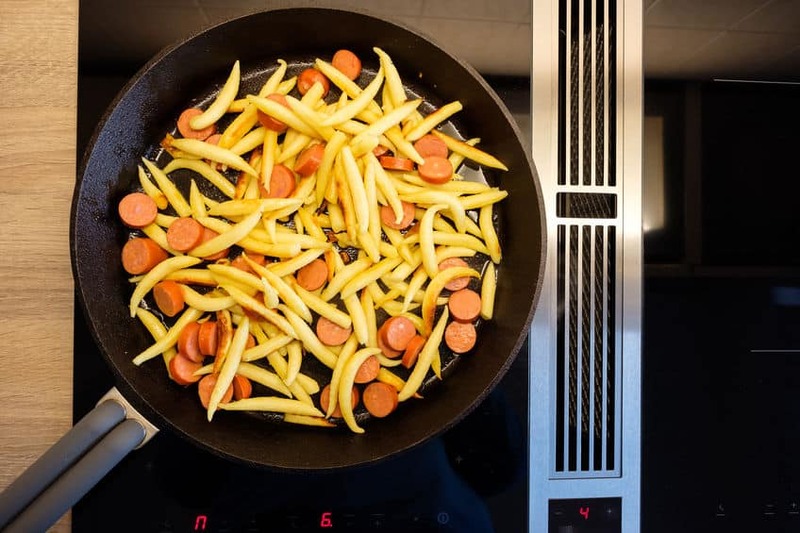 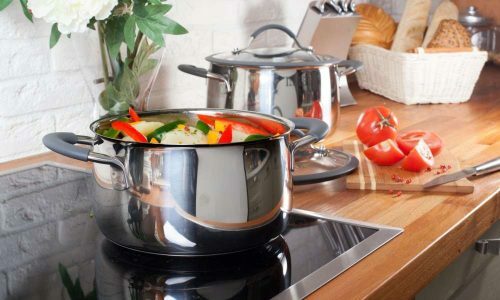 The best type of cookware that works with an induction cooker are those made from ferrous metals such as cast iron or stainless steel. You also must ensure that any pan you use on your induction cooker has a flat bottom as those which are uneven can make a lot of noise through vibrations and cause any glass lids to crack or even break sometimes. 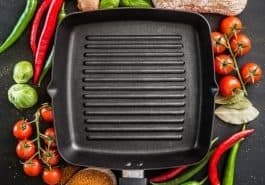 Despite being popularly seen in food photography, there are many other benefits to cooking with a cast iron skillet or pan. 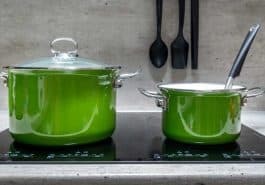 They’re practical and a lot less destructible than normal pans; this is because cast iron is literally a chunk of iron. 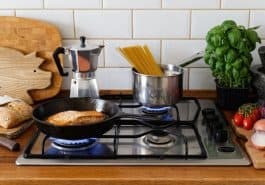 What Does Induction Cookware Mean?